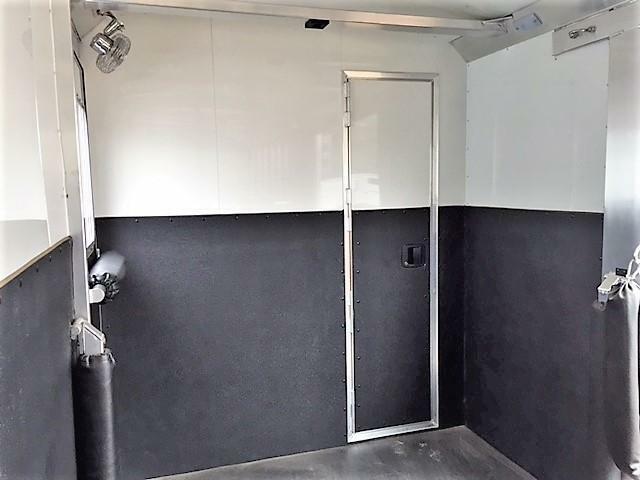 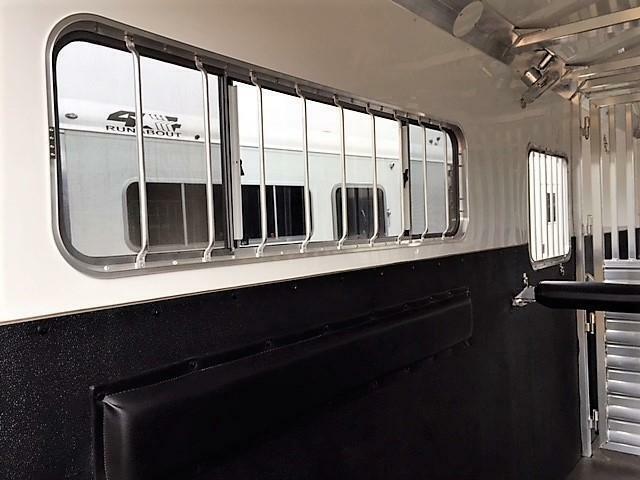 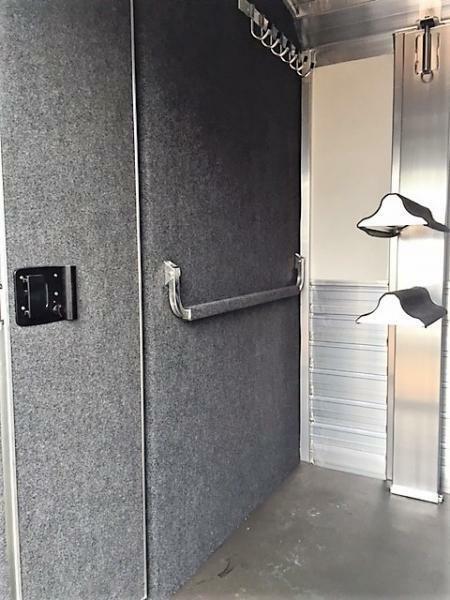 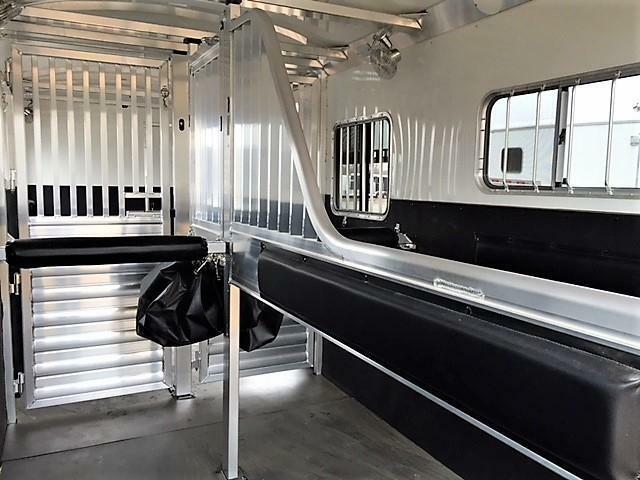 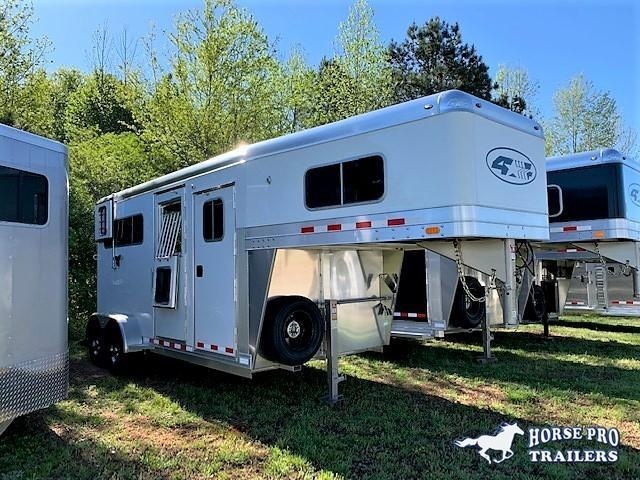 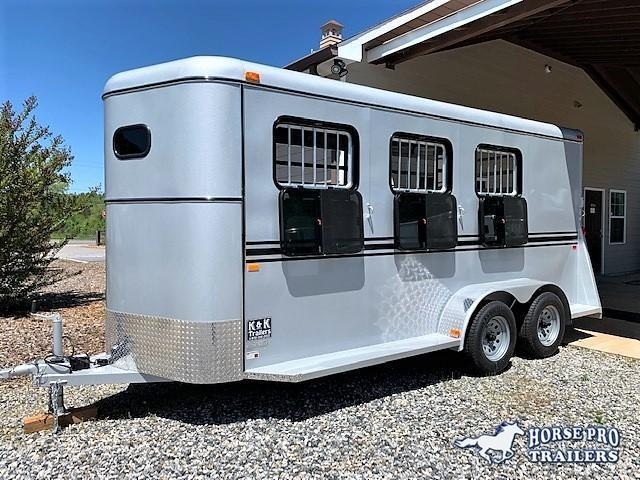 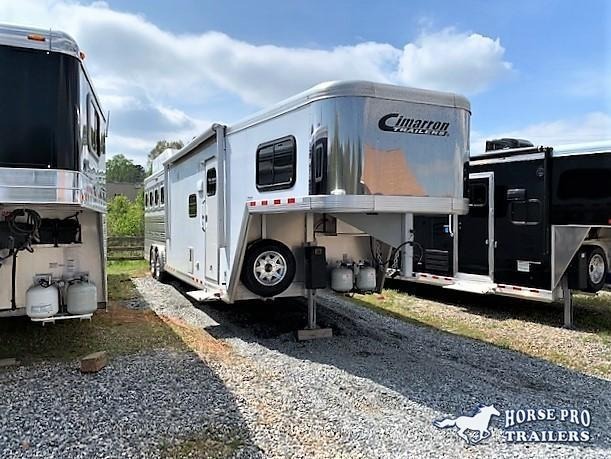 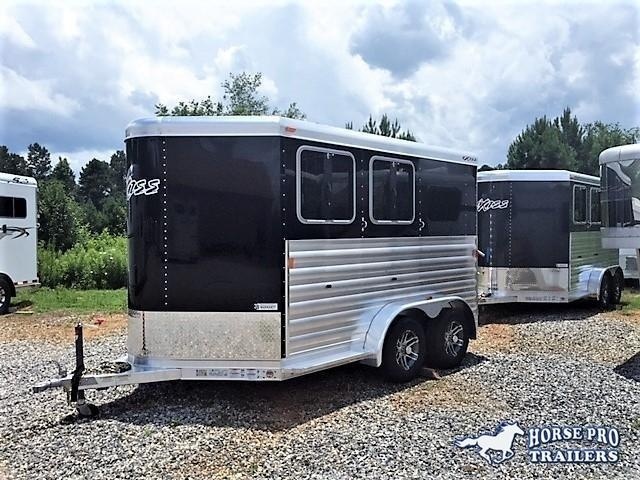 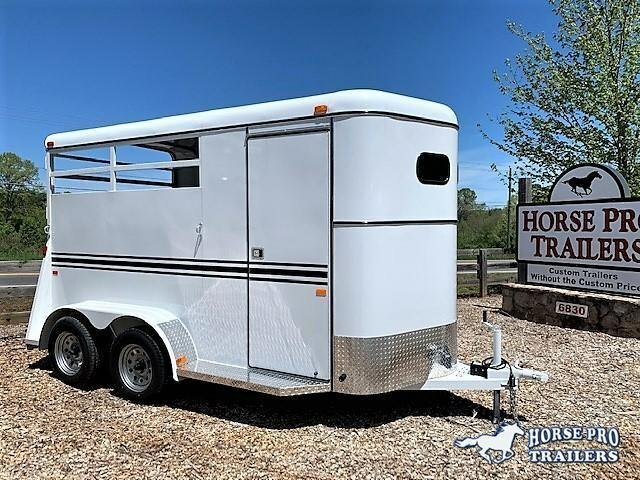 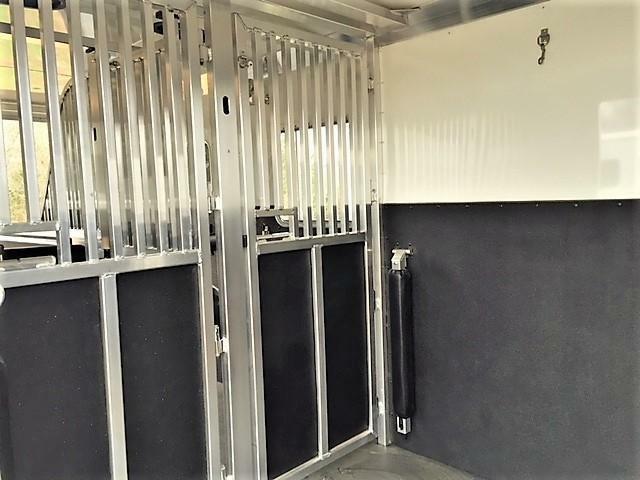 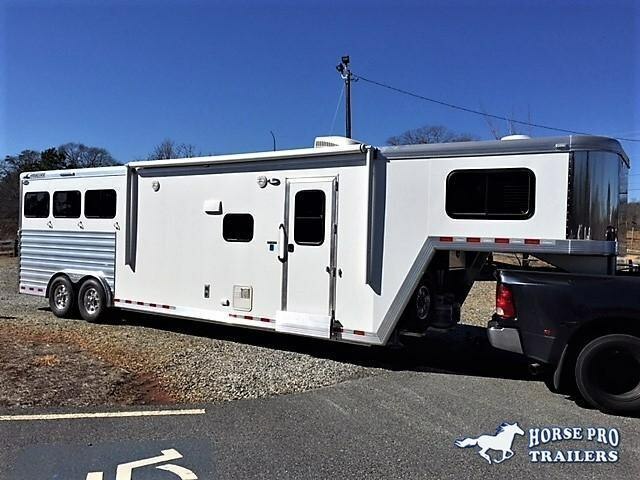 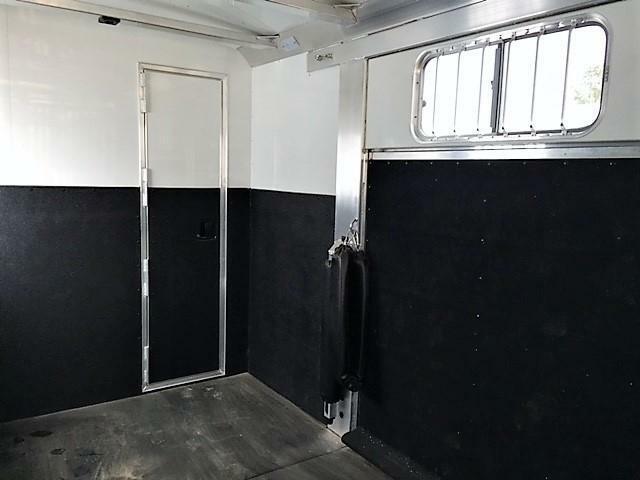 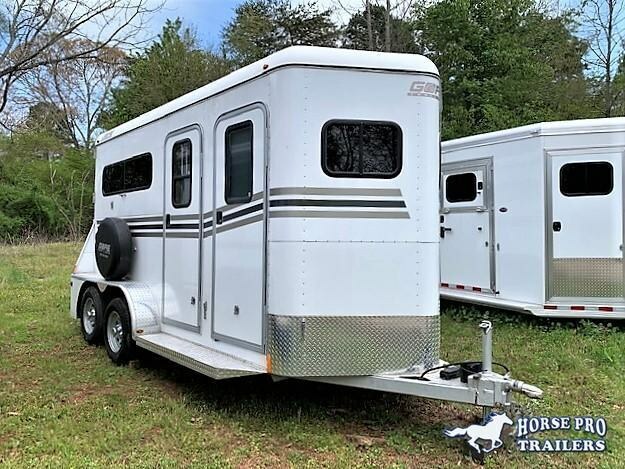 Home / 2019 4-Star 2+1/2+2 Gooseneck w/QUIET RIDE & HYDRAULIC JACK! 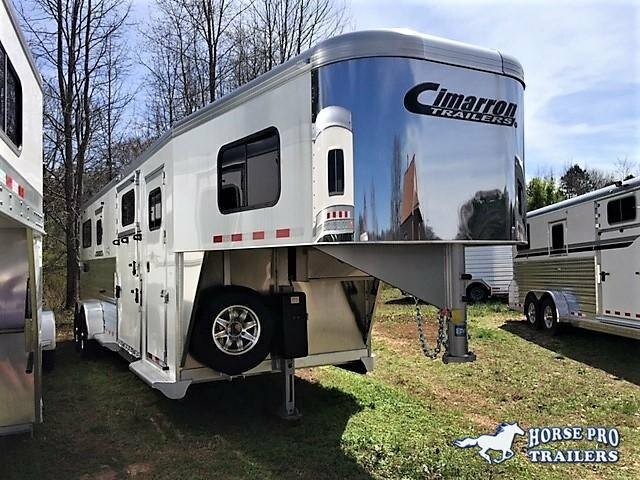 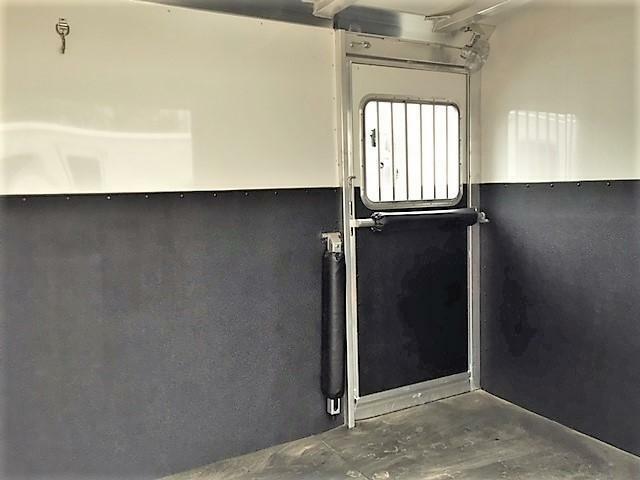 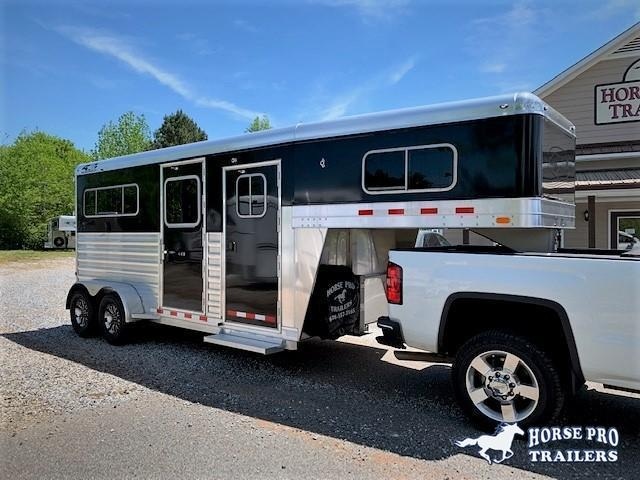 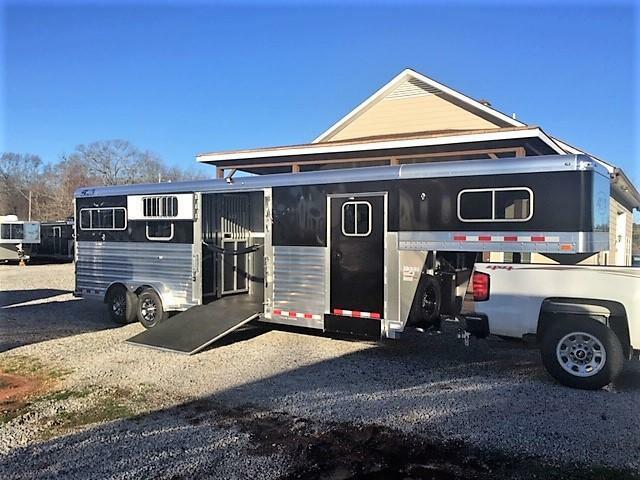 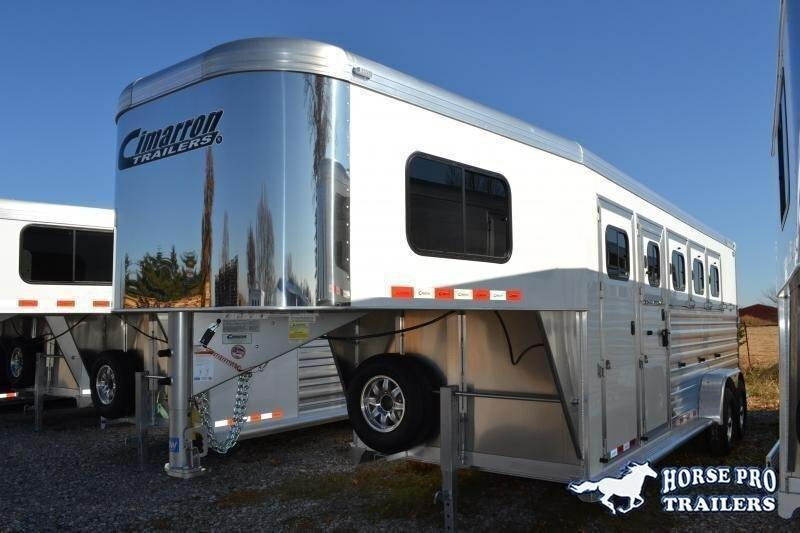 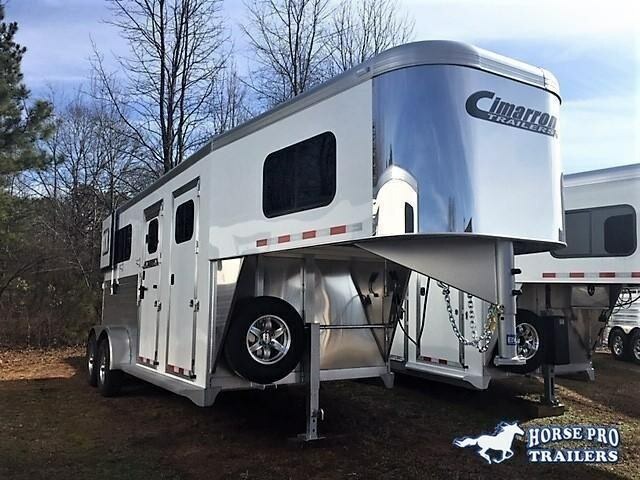 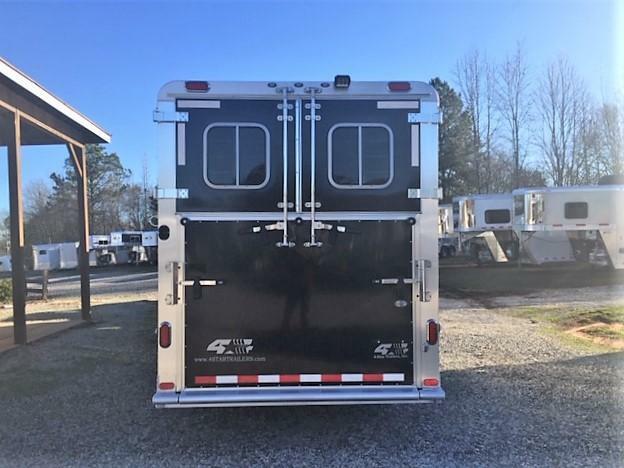 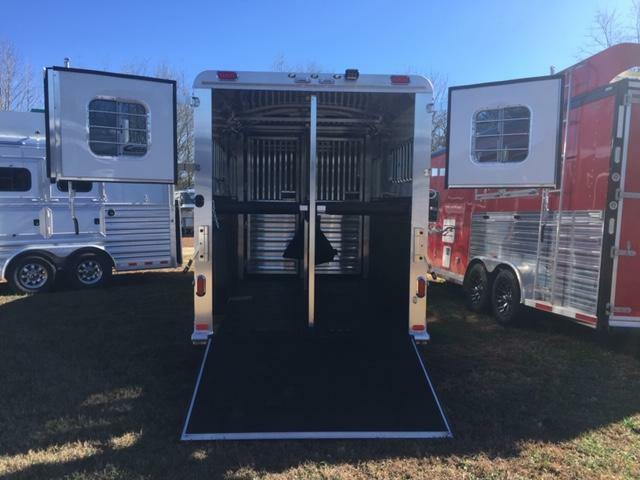 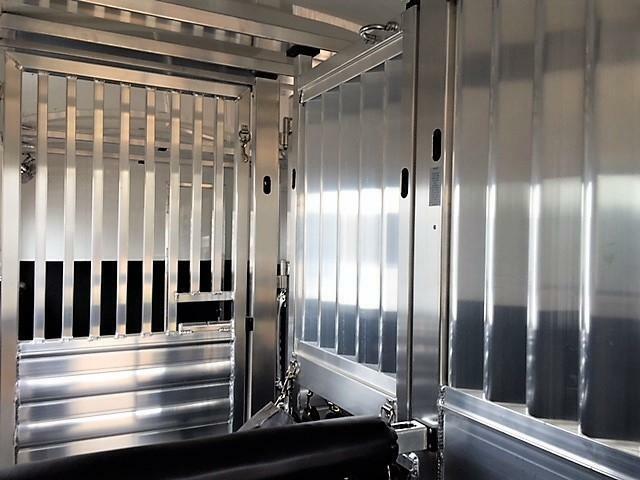 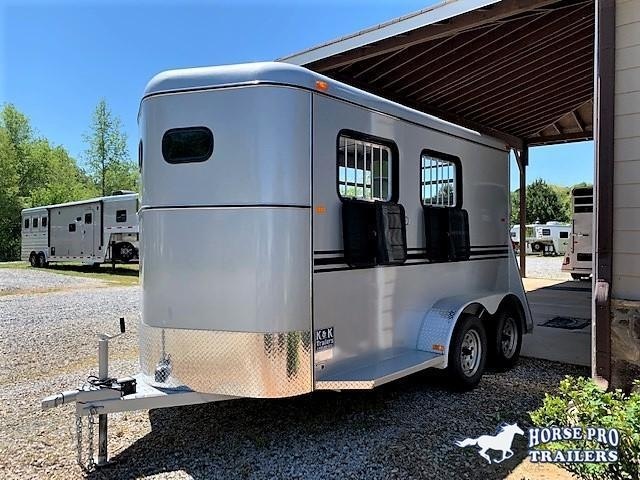 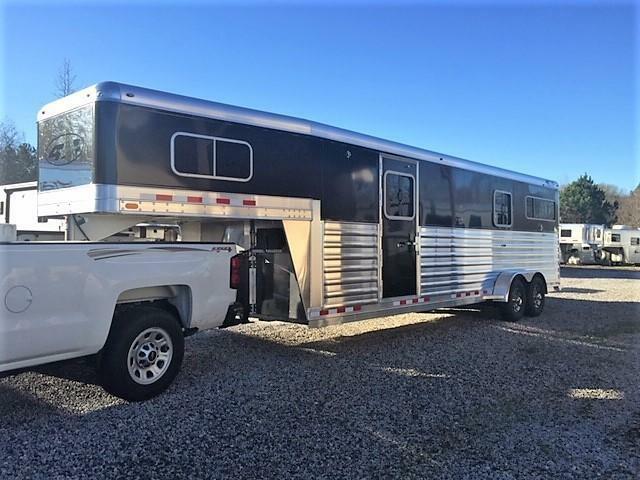 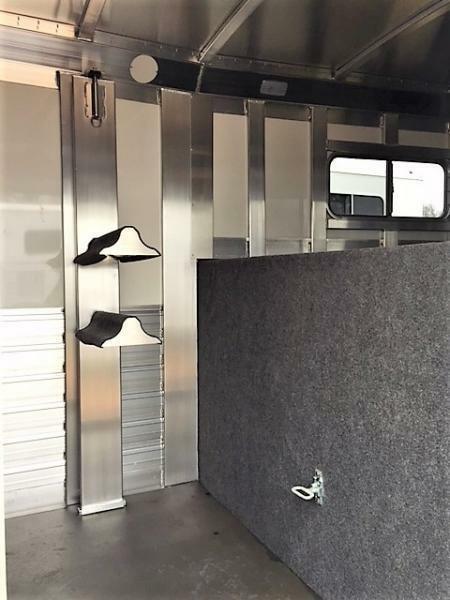 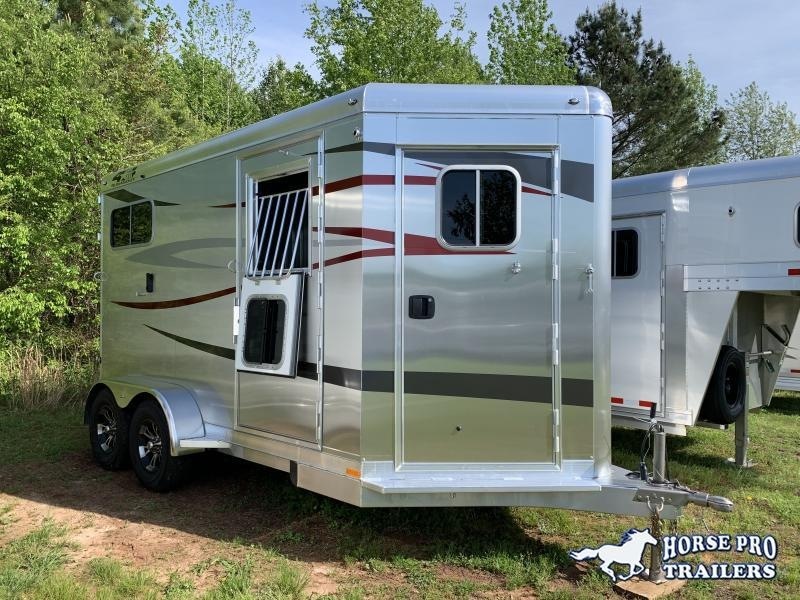 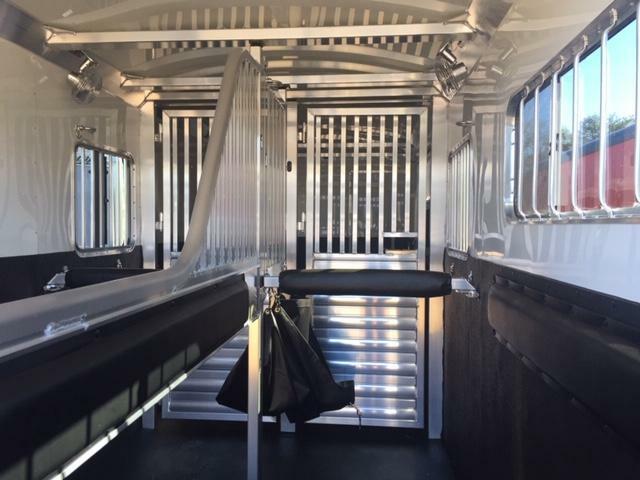 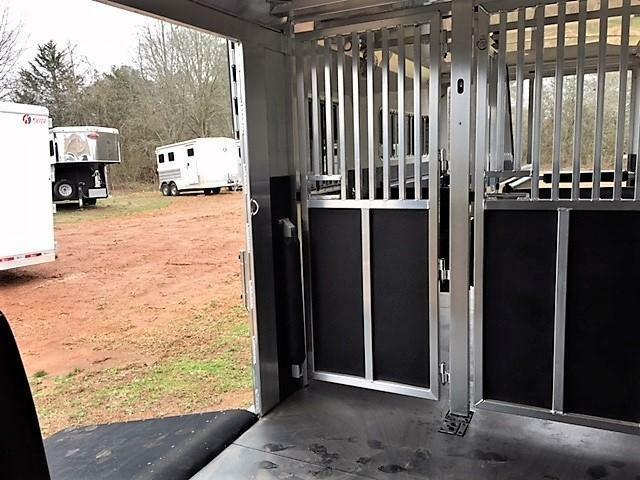 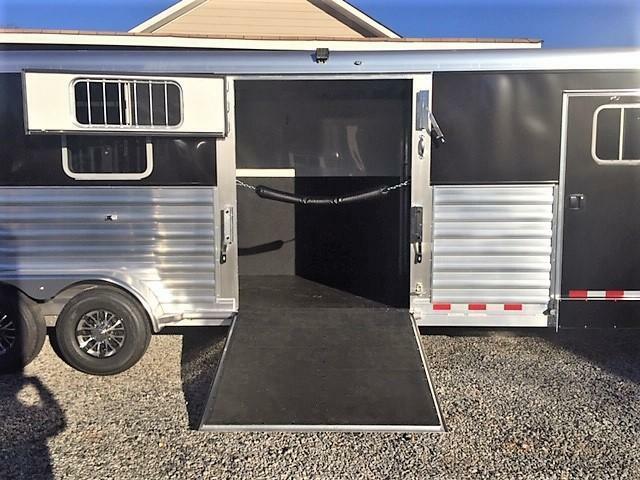 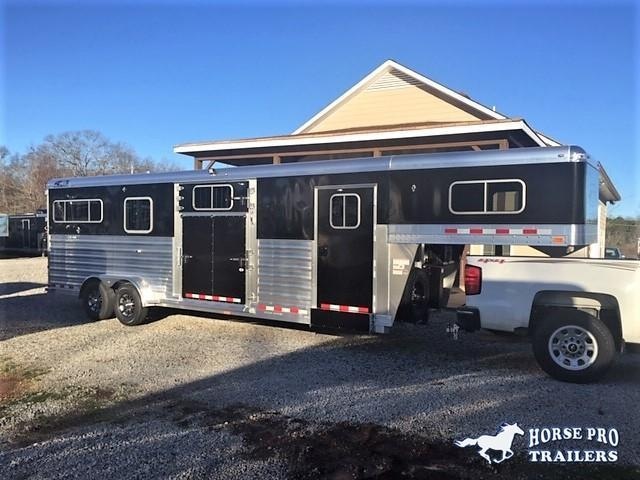 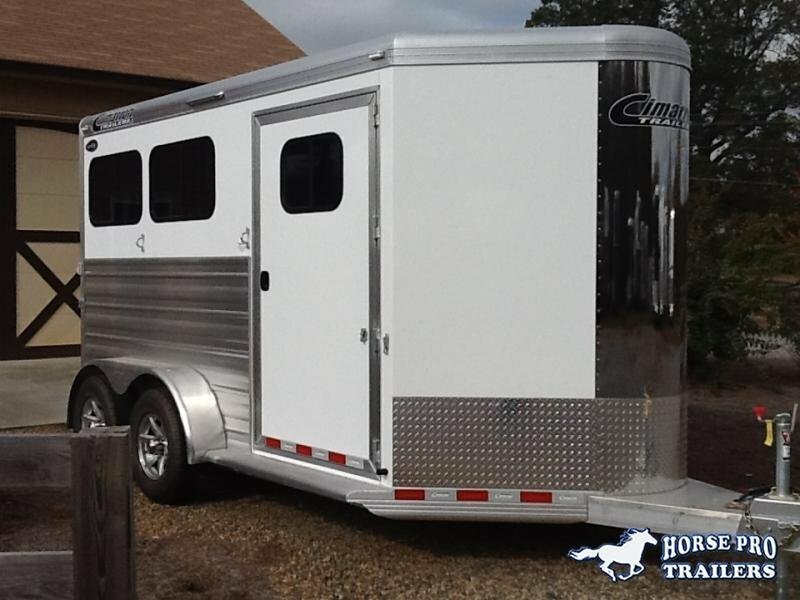 2019 4-Star 2+1/2+2 Gooseneck w/QUIET RIDE & HYDRAULIC JACK! 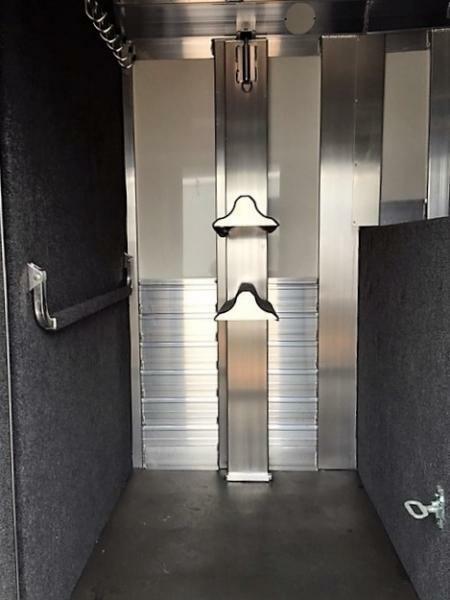 6'10 Wide, 7'6 Tall, 26' Long, 6110 Lbs.